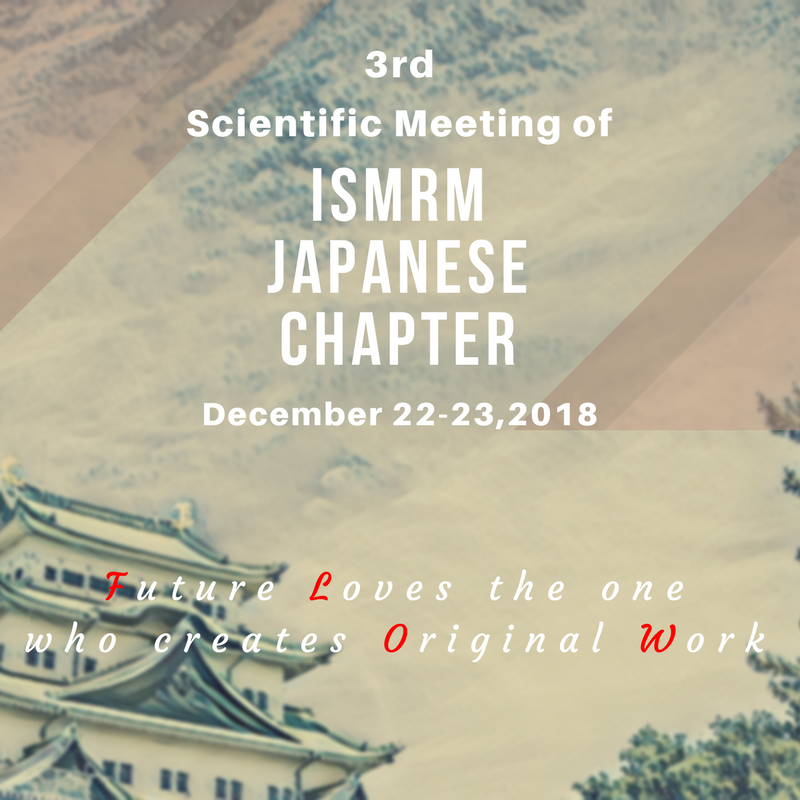 Thank you for your interest in the 3rd Scientific Meeting of ISMRM Japanese Chapter. For this meeting, our goal is to share recent achievements in each fields of magnetic resonance research, to refresh our research skills, and to educate young investigators engaged in the fields. We do hope that we will be able to fulfil our mission to deepen our understanding of the human of health or diseased, and then, develop new breakthrough in medicine that enables human health and welfare by intervening or preventing our diseased status. A session of "Advice from Senior Investigators"
An advice from an old clinical investigator. Brain & Mind Research Center Nagoya Univ. Wifi is available in the venue. Please refer to your badge for assigned individual PIN number.